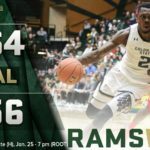 The Rams improved to 12-8 and 4-3 in Mountain West while the Aggies slid to 8-10 overall and 2-5 in league action. 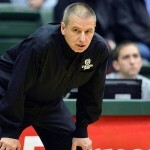 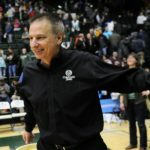 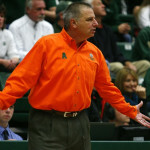 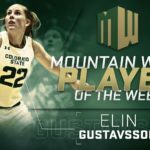 The Colorado State men's basketball team has managed to keep winning, even when it looks like their backs are against the wall. 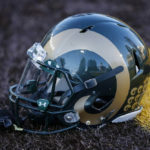 Redshirt freshman linebacker Hunter Donnelly was arrested Wednesday by campus police after violating a restraining order.